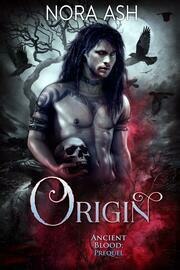 ...or a curse on his bloodline. 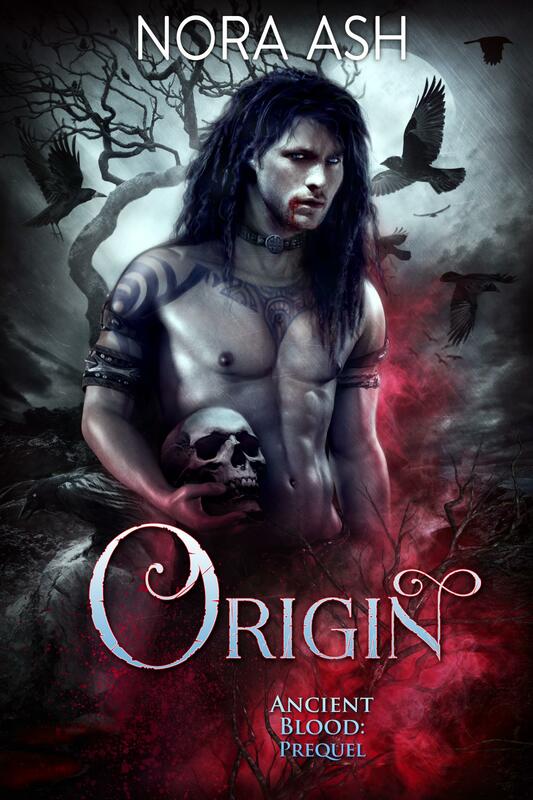 Origin is a prequel novella to the Ancient Blood series. Although I only deal in Happily Ever After, we haven't reached the end of our tale yet, so make sure you pick up book 1 - Wicked Soul!